The former Italy manager had a year remaining on his current contract and had already taken charge of preseason preparations at the club's Cobham training ground in London. 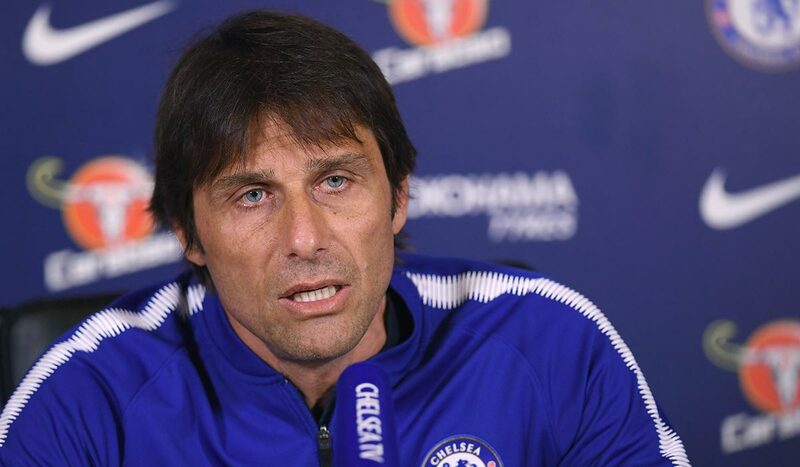 Conte's future with the Roman Abramovich-owned club has looked uncertain for months, however, with the West Londoners failing to qualify for the coming season's UEFA Champions League after finishing fifth in 2017-18. Sarri was replaced by former Chelsea manager Carlo Ancelotti in May with the Naples club seeking to end Juventus' dominance in the league. Meanwhile, former Polish international Jerzy Brzeczek was appointed head coach of the national team, the country's football association announced yesterday. He played for a string of Polish and Austrian clubs and had a stint with Israel's Maccabi Haifa in a 20-year career.